If you are purchasing goods from a supplier in Japan you will need to agree an INCOTERM. Once you have this, you will know which parts of the shipment to the UK that you will be responsible for. If you are unfamiliar with INCOTERMS, our import team can talk you through the different options. Whatever term you are buying on, Mercator can assist with your shipment. We have the ability to arrange shipments from your supplier’s door straight through to UK customs clearance and delivery to your door. Thanks to our founding membership of a global network, we have a freight agent partner based in Japan who will be able to take care of your shipment in Japan, completing pickups and export customs. We can arrange both sea and air freight from Japan to the UK. Sea freight takes around 40 days, plus a few days either side for loading, unloading and customs clearance. 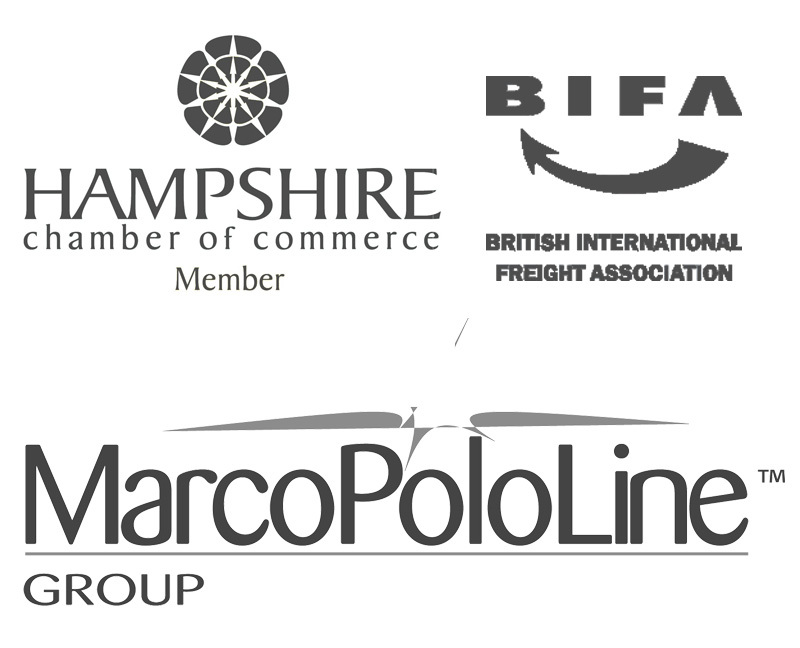 There are weekly departures via sea freight from Japan to the UK from the major sea freight ports. Air freight from Japan takes less than one day (if using a direct service), again, plus a few days either side for loading, unloading and customs clearance. There are daily air freight departures from Japan to London Heathrow. Once your shipment has arrived in the UK, we will complete the customs clearance, making any payments to HMRC for VAT & duty (if applicable) on your behalf and then will arrange to deliver your shipment to your door. If your vehicle is over 10 years old, then the process is usually fairly straight forward, involving an MOT and NOVA (notice of vehicle arrival) to register the vehicle in the UK. If your vehicle is less than 10 years old, we have a highly reputable contact here in the UK who will be able to help you gain type approval for your vehicle. To ship your car from Japan to the UK, it is advised that you request for your contact in Japan to help you with, or to take care of, the paperwork requirements for exporting from Japan and the shipping to the UK. This is the simplest method to import a car into the UK. Once the vehicle has arrived in the UK, Mercator can take care of unpacking (if containerised) or unloading (if RORO), customs clearance and even delivery to your door. Alternatively you can pick the vehicle up from the port or testing centre, which most of our customers prefer to do. RORO services generally come into Southampton port, containerised shipping could come into any of the other UK ports – if you have a preference depending upon your location in the UK, then make sure you discuss this with the shipper in Japan.